Are you a Technical Artist with a lot of experience in Unreal Engine 4 and do you have extensive knowledge of 3D design? Do you want to work on the latest TV shows and sport productions and be part of the most innovative media company in the world? Sign up with our team as a Augmented Reality Technical Artist! 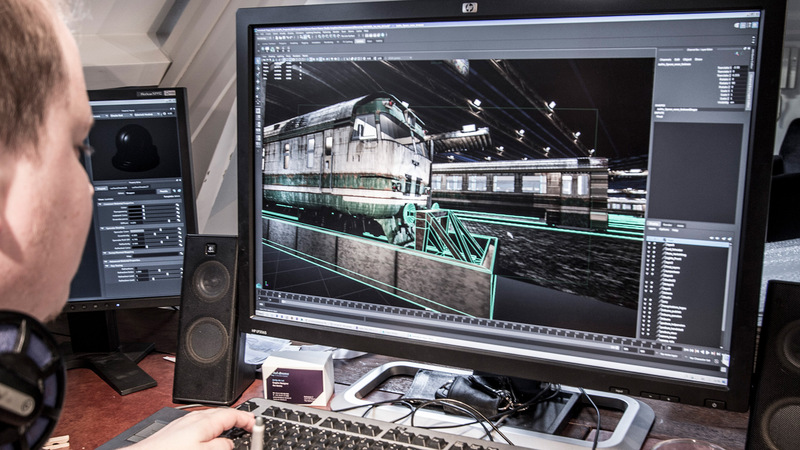 As an augmented reality technical artist, you will be part of our Graphics Team which is shaping the future of Augmented Reality for broadcasting using Unreal Engine 4. You will create high-end 3D assets with complex materials and lots of blueprint scripting to communicate with external software. Willing to learn about the hardware. We offer an alternate job in an open and collegial work environment. You work in an enthusiastic and passionate team and get well-trained and supervised during your work-in. Humor and fun are central to the work. You work at NEP The Netherlands headquarters and you get all the opportunities to further develop, specialize or grow. In fact, we even stimulate this! Of course, we offer a competitive salary and working conditions. Do you recognize yourself in the profile and are you excited? Come and strengthen our team and get into the world you’re participating in the latest broadcast solutions! Send your resume with motivation to werkenbij@nepgroup.com. Send us your resume and motivation!